Feel delightfully chic wearing the 10 Crosby Derek Lam Faye. 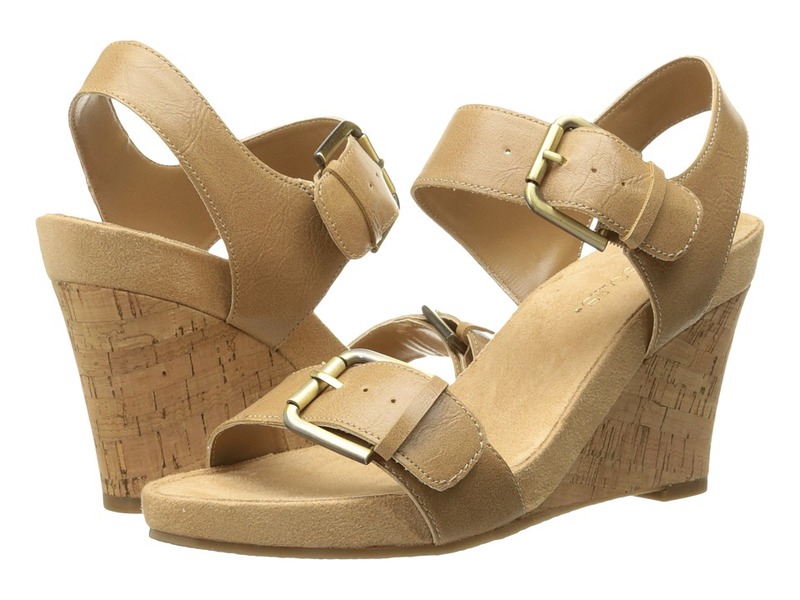 Relaxed style with a fierce form echoes your laid back and intelligent personality. 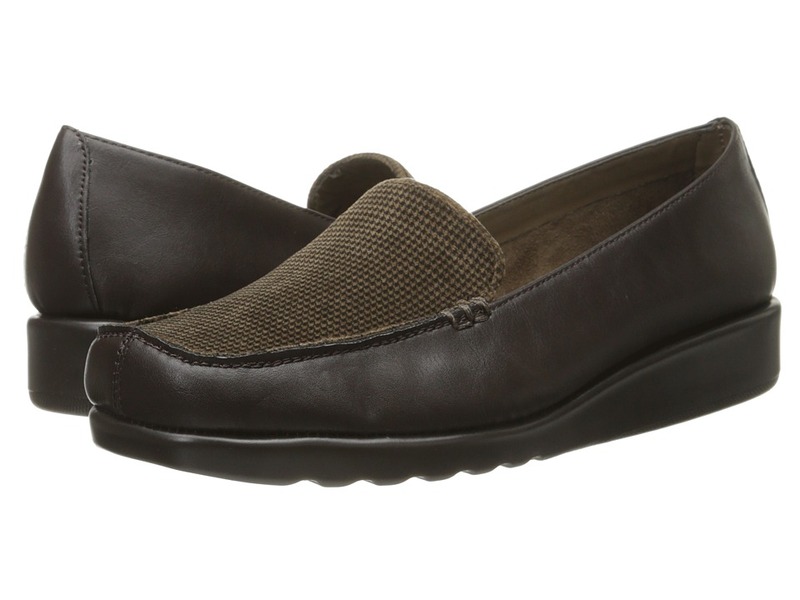 Highlight your best features comfortably in this Aerosoles loafer. 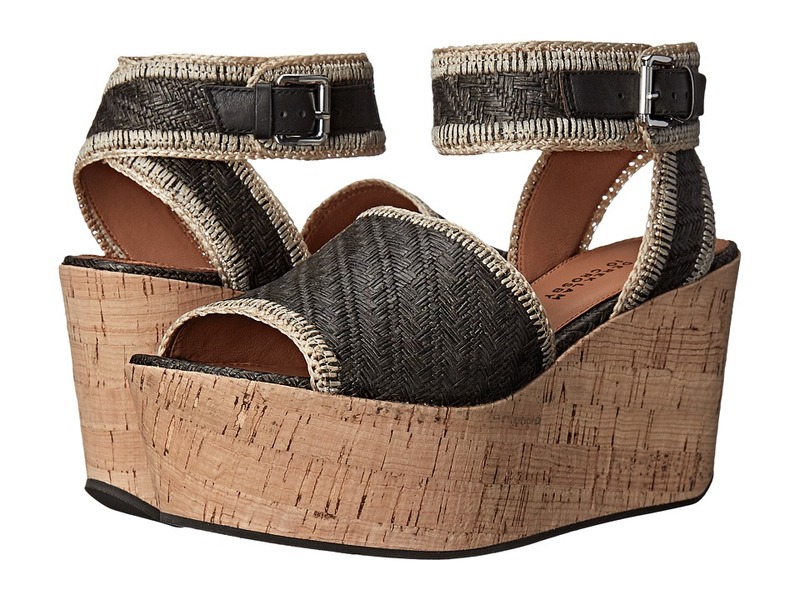 Get mega-style with the Mega Plush sandal wedge from Aerosoles. Faux leather uppers with an open toe. 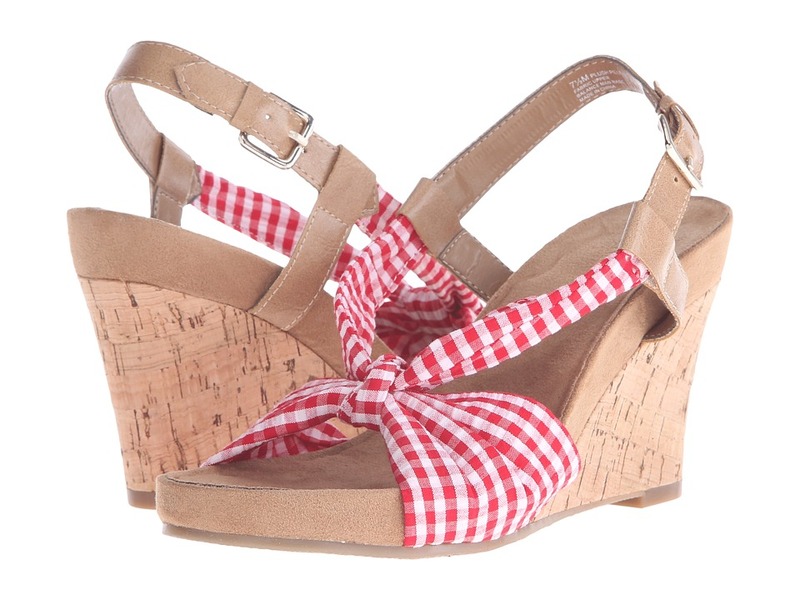 Adjustable buckle at quarter strap. Soft textile and synthetic linings. 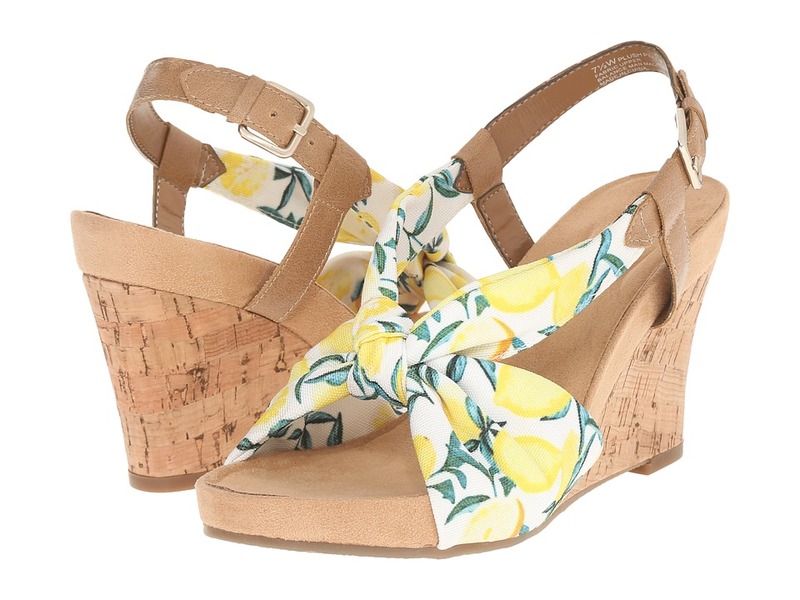 The fashionable wedge will have you dreaming of your next summer get-away! 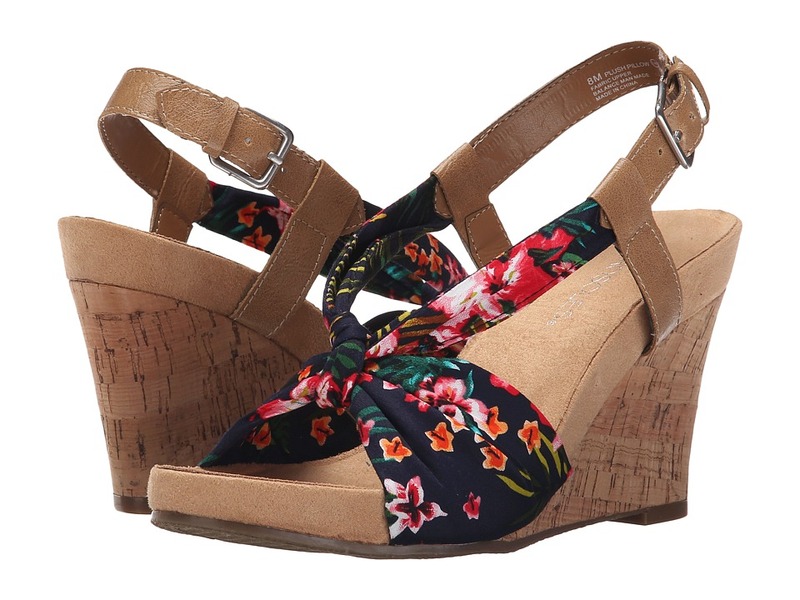 Soft fabric and synthetic uppers with decorative knot at center vamp. 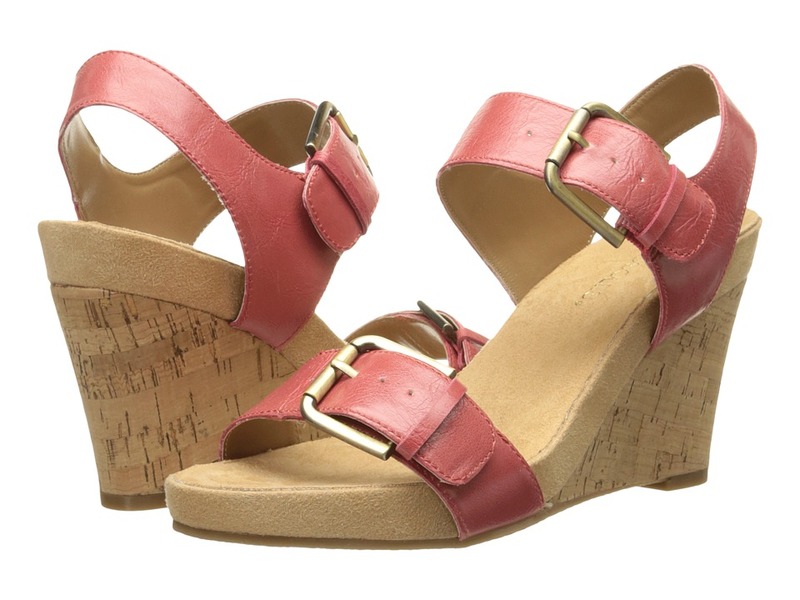 Open-toe sandal features a slingback strap with buckle closure.